With lots of open spaces, this easy crochet square works up quick and is perfect for a summer afghan. You have the option to make this in one or two colors. Or, use up you yarn stash and choose a new color for each round for a super colorful look! You could also use this for a cute children’s bag, a beach bag or anything else you like. As for yarn, I chose Red Heart Comfort, which is on the thicker side of the #4 worsted weight yarns. If you find that your square is coming out under 5″, you could always add another round of single or double crochets. You might also be interested in this pretty 5″ Square. For something smaller, check out the crochet tiny square, or this quick granny square. 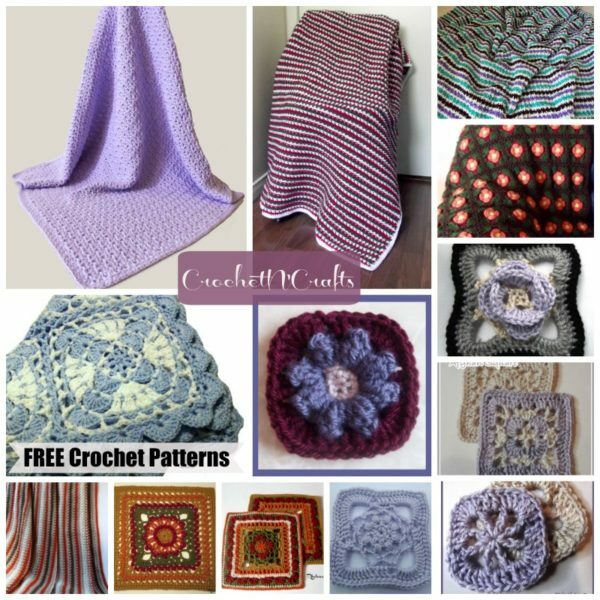 Or, mix and match with other 5″ squares on Crochet Pattern Bonanza for a bright and beautiful afghan. Change color after each round if desired. Join new color in joining slip stitch of previous round. Rnd 4: Sl st into ch-2 sp, ch 3, work another 2 dc in same sp, 3 dc in next ch-2 sp, *7 dc in next ch-2 sp, [3 dc in next ch-2 sp] 3 times; rep from * 2 times, *7 dc in next ch-2 sp, 3 dc in next ch-2 sp; join with sl st in first dc (3rd ch). [64 sts] Fasten Off. 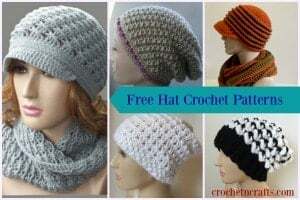 You can also purchase this pattern for a small fee at Ravelry and Etsy. This would be perfect for Sue’s grandbaby!! !